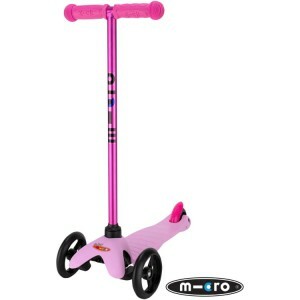 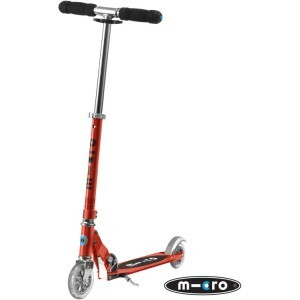 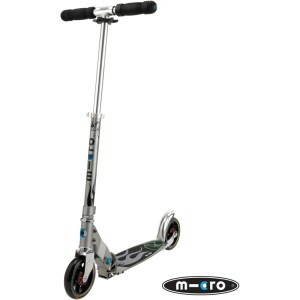 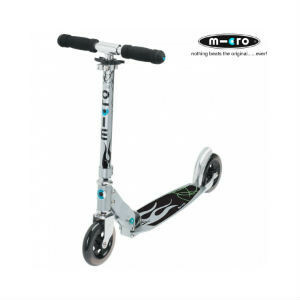 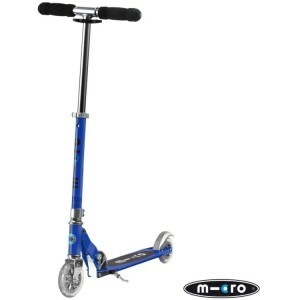 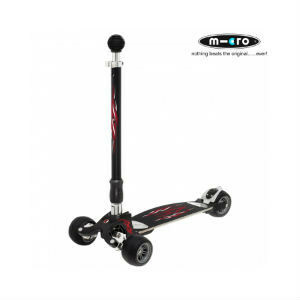 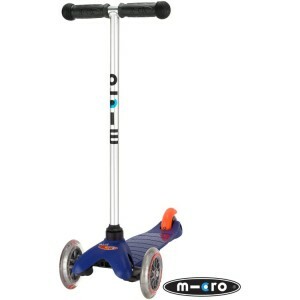 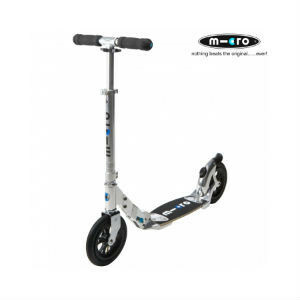 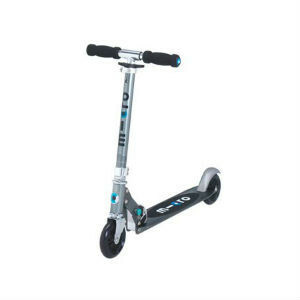 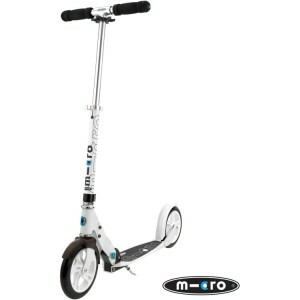 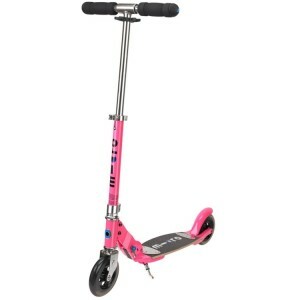 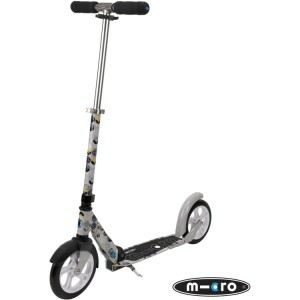 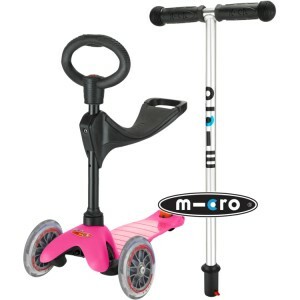 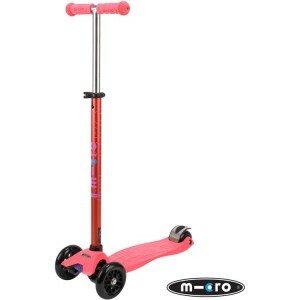 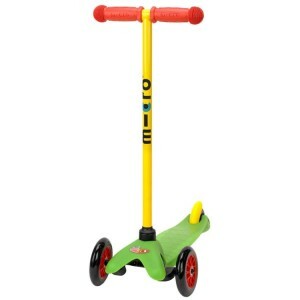 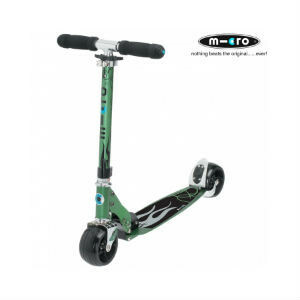 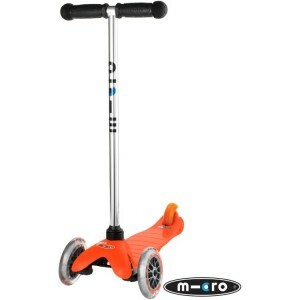 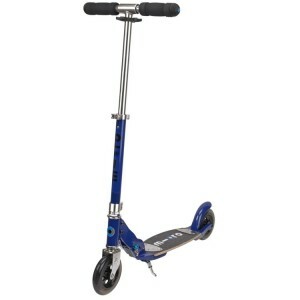 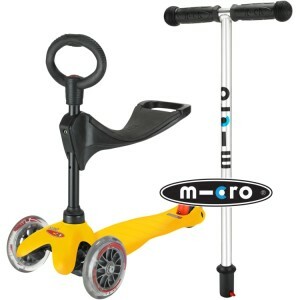 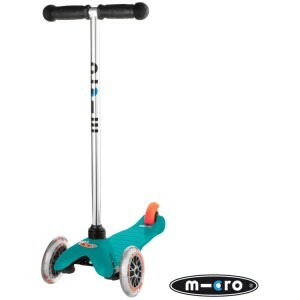 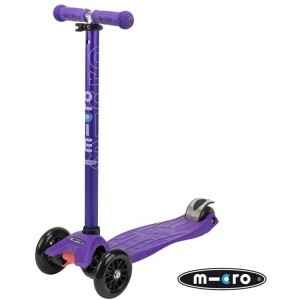 Mirco Scooters are perfect for kids and beginners alike. These ultra light scooters are easy to ride and are excellent to learn on. 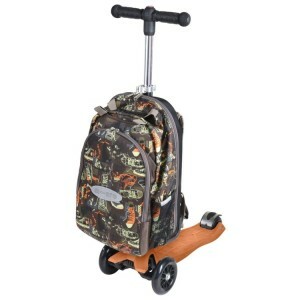 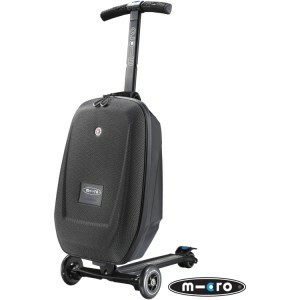 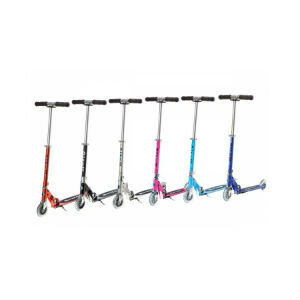 Micro Scooters are also available in Adult versions. Micro Scooters, Nothing beats the Original…ever! 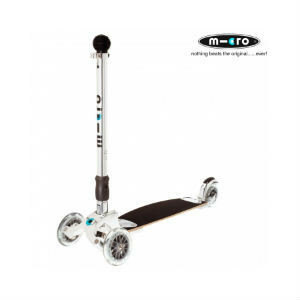 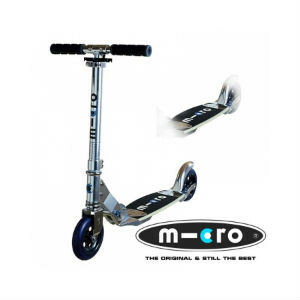 The micro flex scooter has a flex deck made from a fibreglass wood composite. 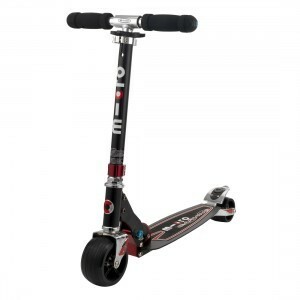 It features 145mm and abec 5 bearings.